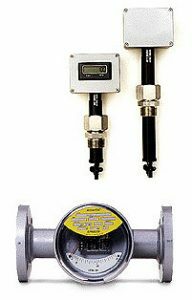 ERDCO Engineering Corporation supplies the Process, Environmental, Water Treatment and HVAC Industries with flow measurement products including Variable Area, Rotameter, and Turbine Type Flowmeters. 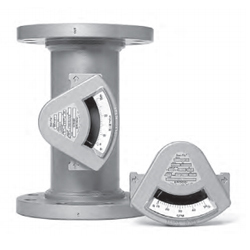 These rugged instruments are specified for the measurement of utility liquids, gases and steam. Typical fluids include water, air, coolants, steam, lubricants and nitrogen to name a few. 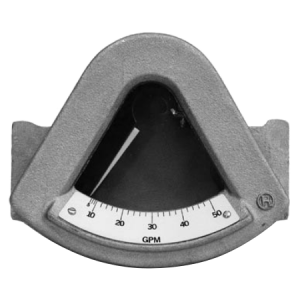 ERDCO is committed to providing customers with flow and level measurement instruments that are reliable and easy to use. 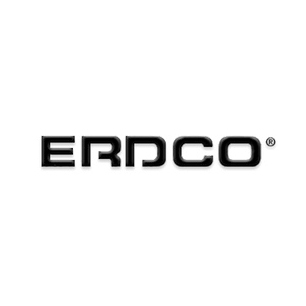 Shop a selection of our ERDCO products online.